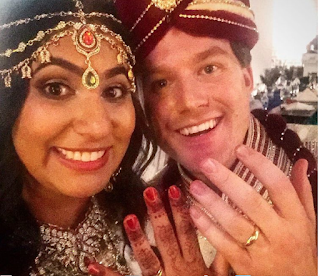 The weekend before Thanksgiving my brother John Henry and my new sister Sunita got married!!! 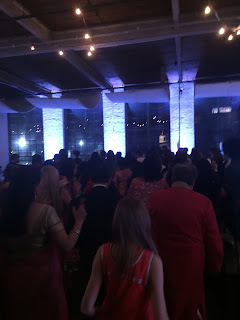 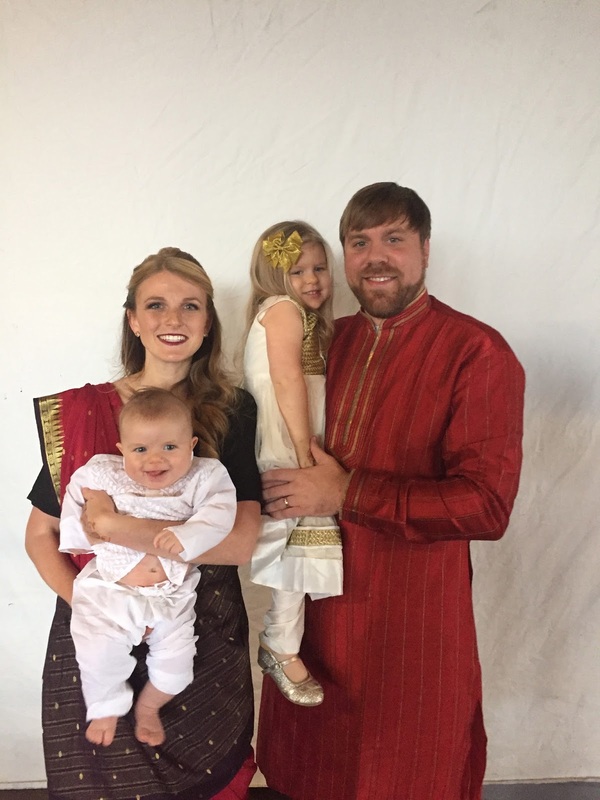 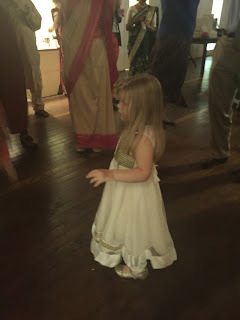 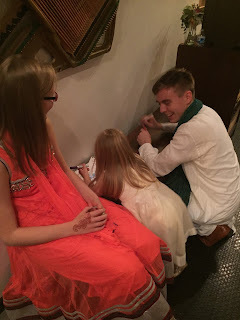 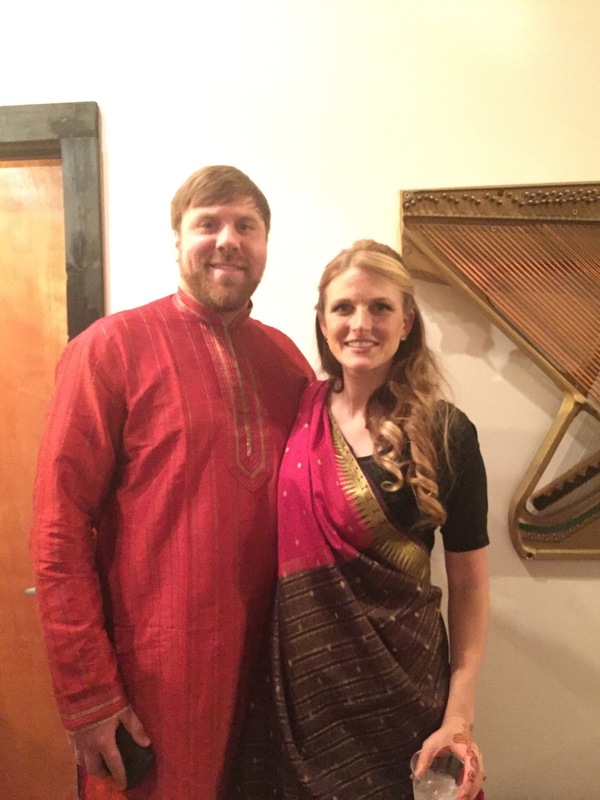 They had a Christian ceremony with Indian traditions and the whole thing was just beautiful. If you follow me on Instagram you probably already saw a few! 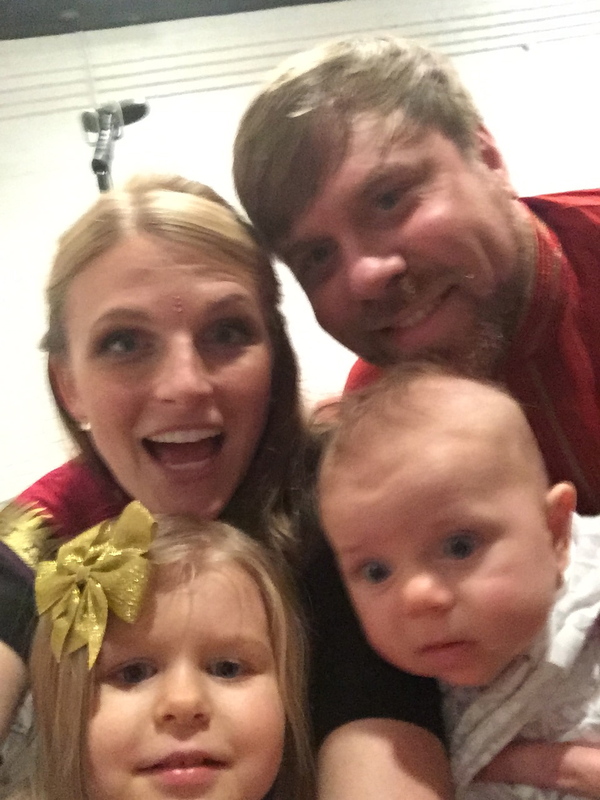 Check out #teamtheiss to see all of the awesome pictures… and videos of my bother coming in on a horse, yes a horse! 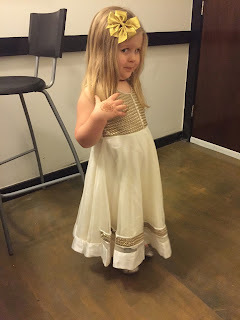 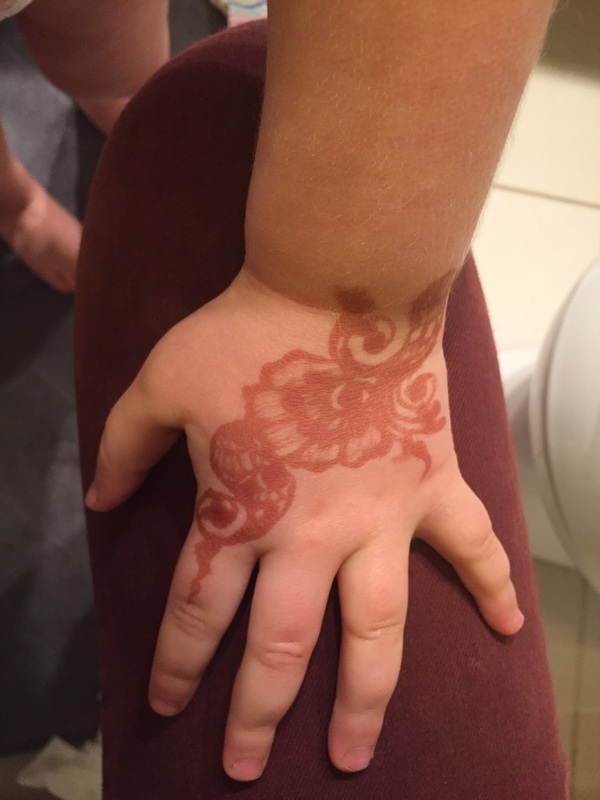 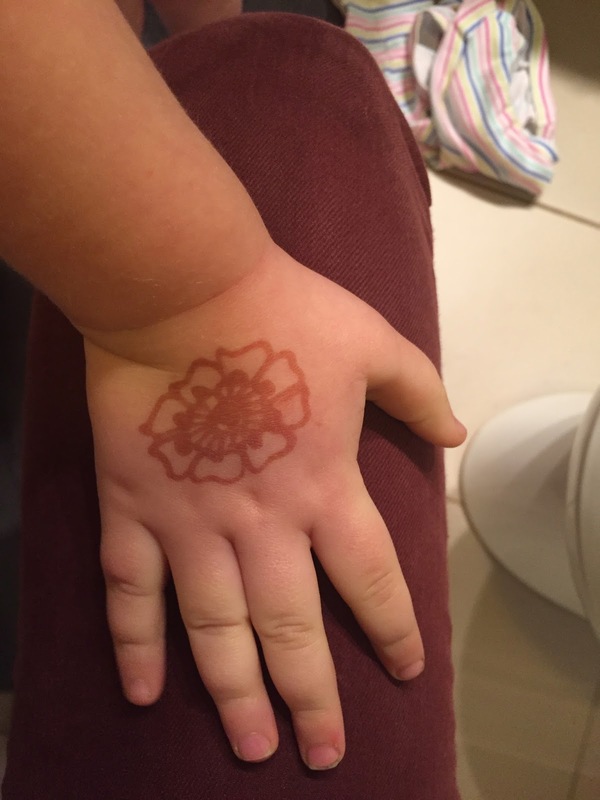 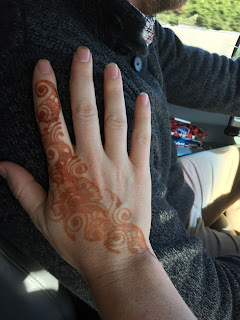 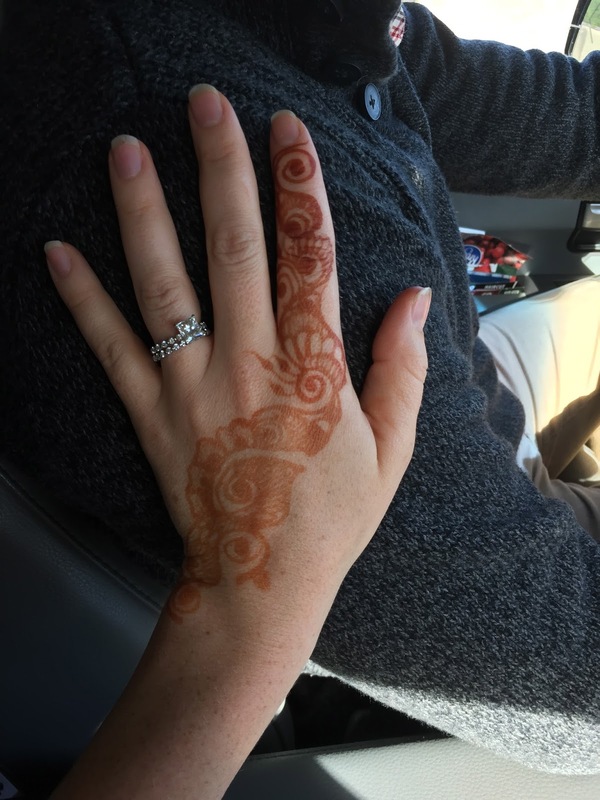 Nothing quite like baby henna… Bailey Drew already asked me if we can get more! 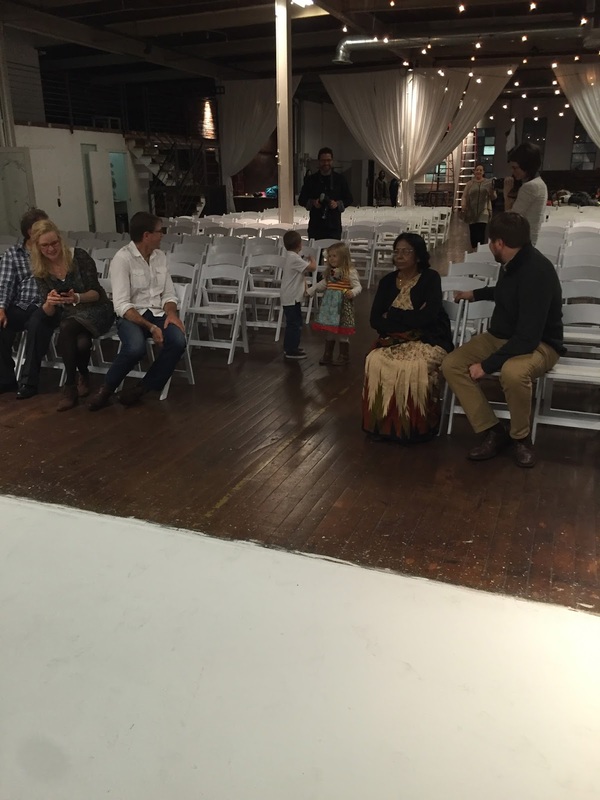 The ring bearer and flower girl just hanging…. 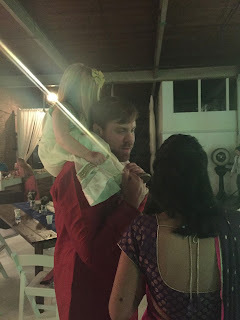 think she was preparing for when she would have to drag him down the aisle!!! 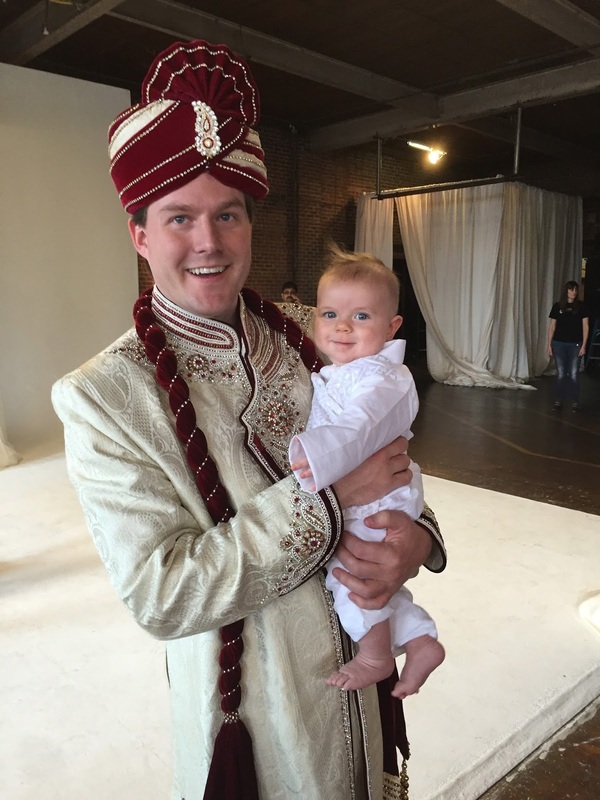 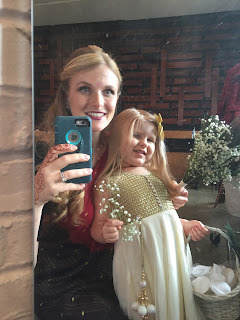 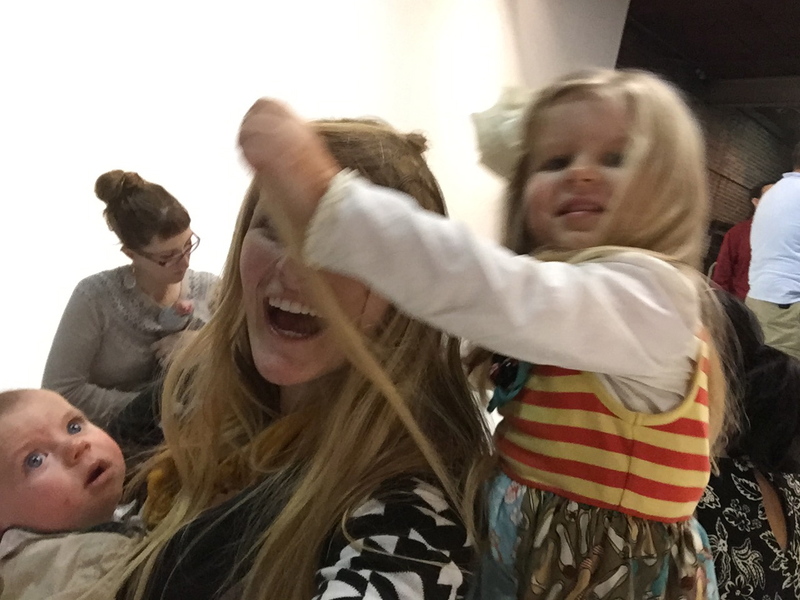 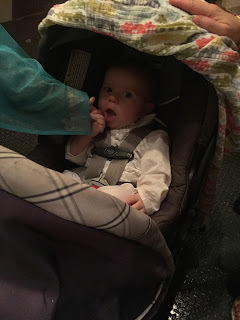 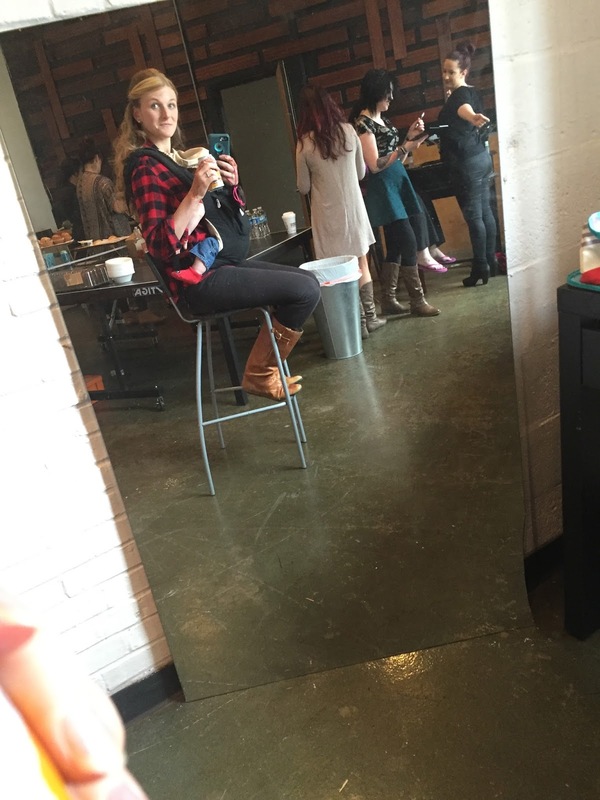 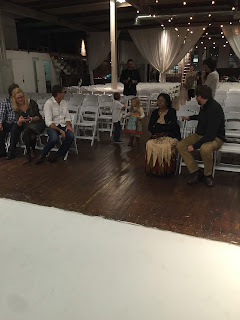 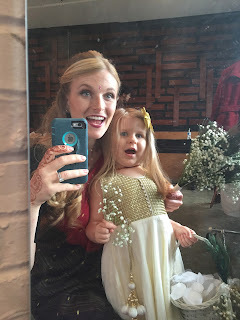 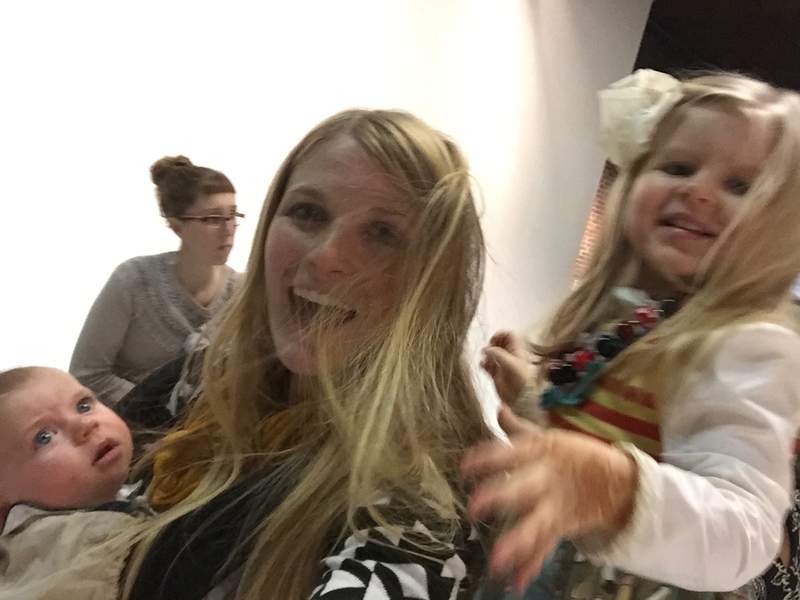 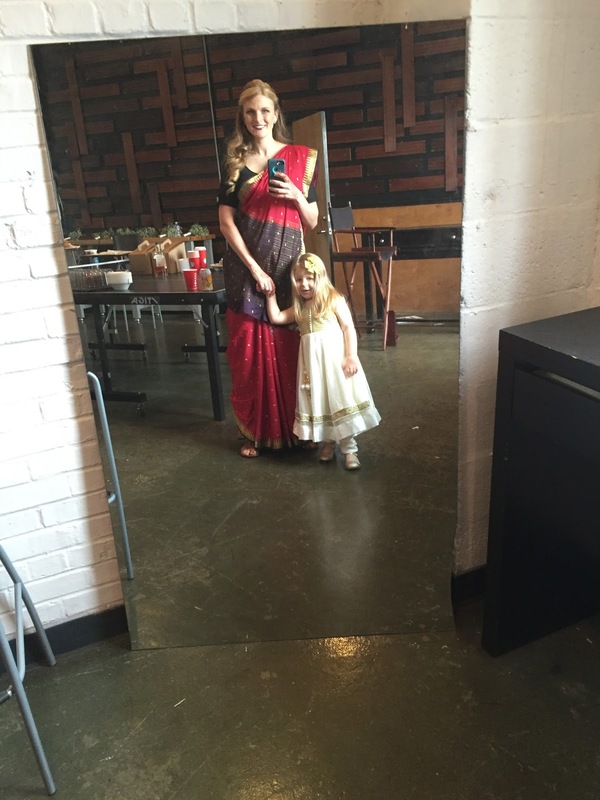 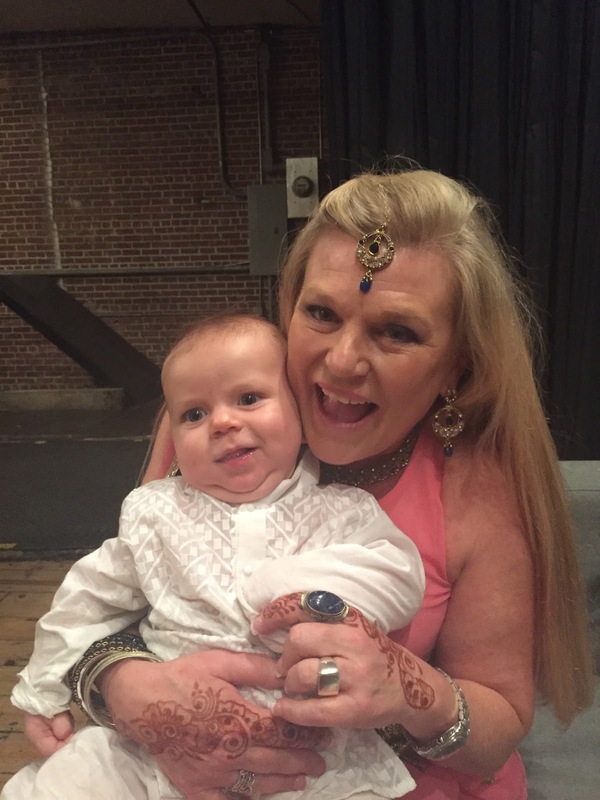 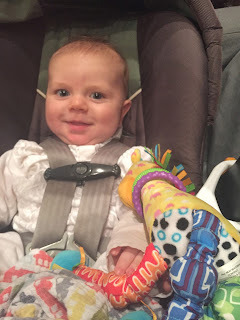 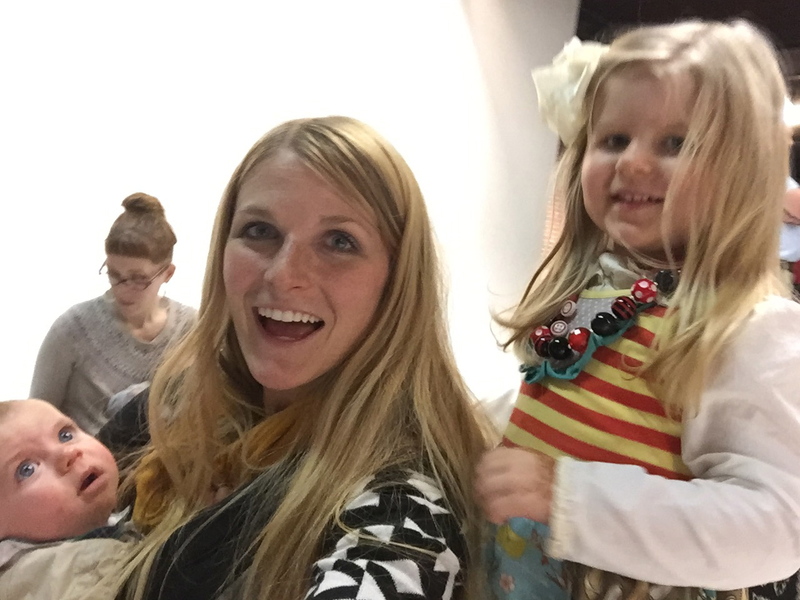 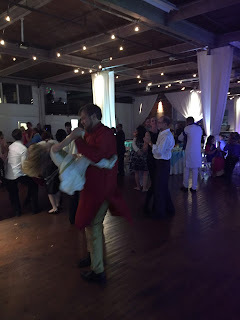 Just a normal wedding… getting ready+baby wearing… the only way I survived! 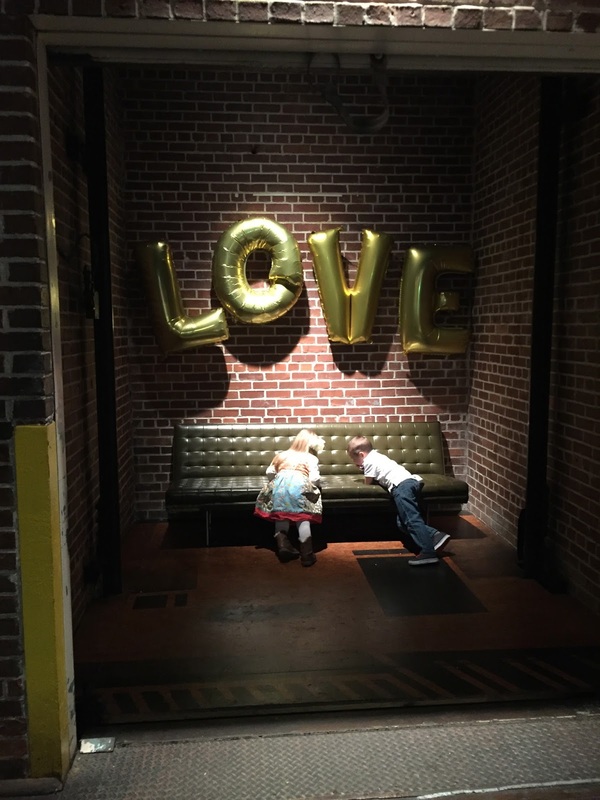 This picture makes me so happy… probably one of my favorites from the whole weekend!!! 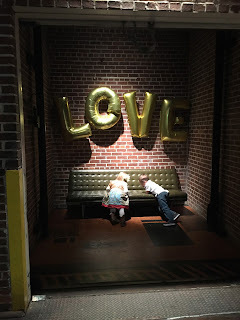 Distract… keep the kiddos happy… they are still up and it is 9 pm!!! 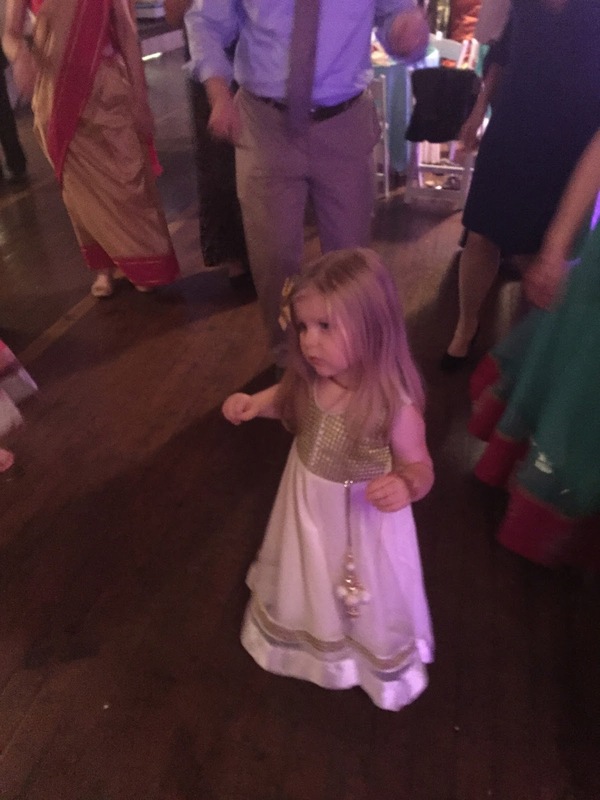 BD finally busting a move… she was just a little tired at this point!